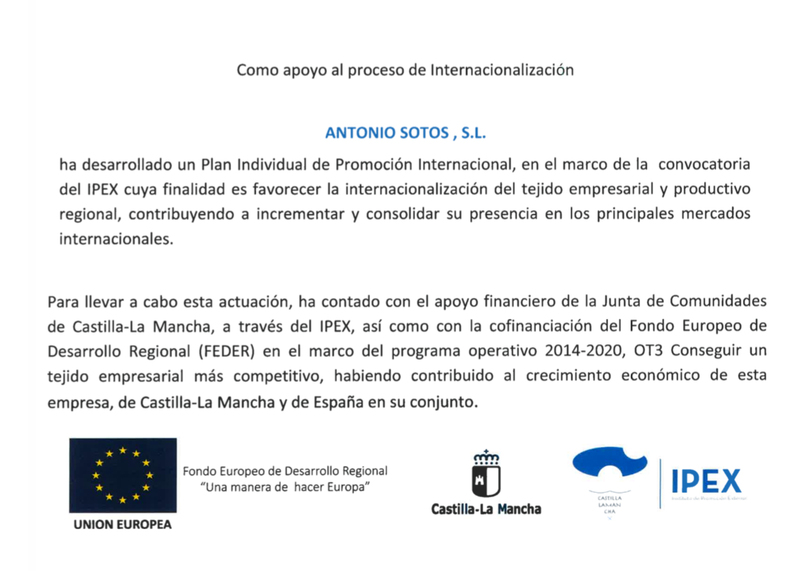 Mancha D.O.P. 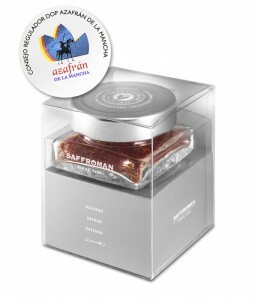 Saffron in filaments Saffroman Platinum in glass jar with an intense flavor, aroma and color. Prepared with 100% Spanish Mancha D.O.P. saffron from Castilla – La Mancha and qualified by experts as the best saffron in the world. We harvest and select the raw material using traditional processes to take the best care of every strand and preserve all the quality of the saffron: intense flavour, aroma and colour.